The Great Scrape Woody Paddle is one of the best ways we've found to clean the cooking surface on our PK Grill and Smoker. It is an effective and all natural grill cleaning tool that custom forms itself (a process called Grooving, yeah baby) to your specific cooking surface. To start the grooving process, you simply work the Grate Scrape Woody Paddle back and forth on a hot BBQ grill. The next time you use it, just align the grooves and keep on groovin'. 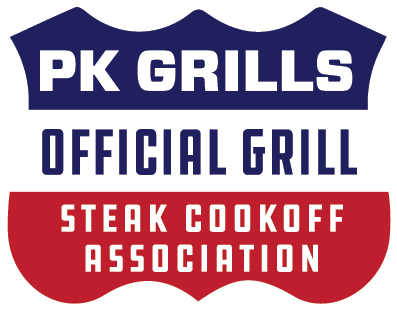 It is made in the USA of solid red oak to give you and your PK Grill many years of good service.